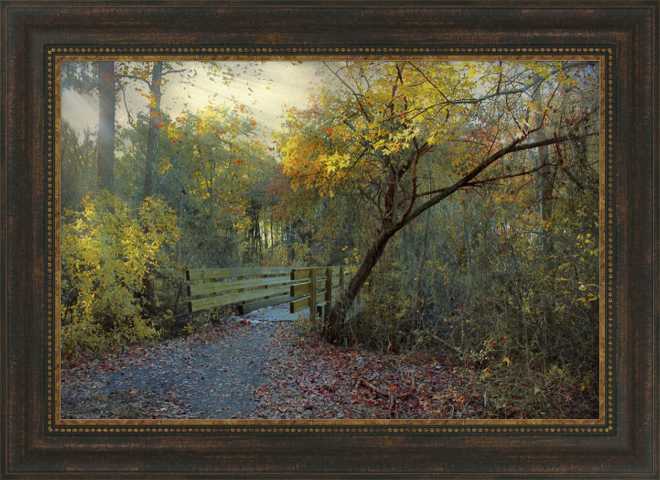 Giclee Printing: Our giclée prints are printed on matte paper or matte canvas. That means they will have a rich, deep color gamut. I love giclée prints made using matte paper for the way the color absorbs and reflects light. Acrylic Finish: This print will be treated with our Acrylic Finish. Acrylic Finish replaces the glass with a textured finish that gives the print the look and feel of an original painting. This finish also has a non-glare effect that makes viewing your painting more enjoyable.